Mississippi has a sickly reputation. The Magnolia State ranks at or near the bottom in most health rankings: worst infant mortality and most kids born with low birth weight; second-to-highest rate of obesity and cancer deaths; second from the last in diabetes outcomes. 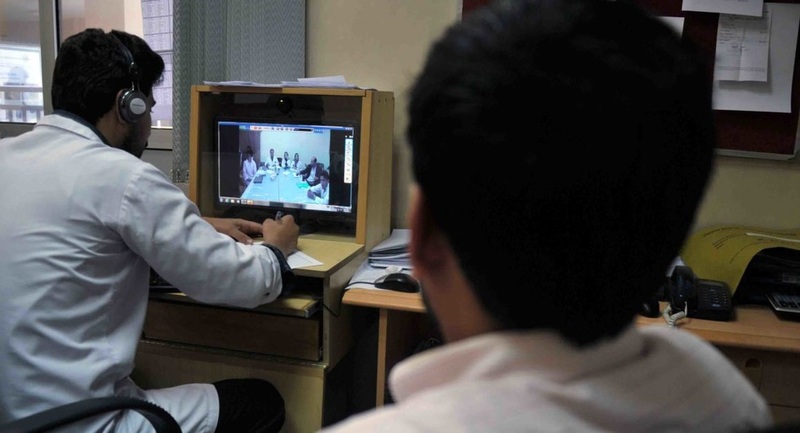 Telemedicine’s advocates, frustrated by the Congressional Budget Office's lack of enthusiasm for increasing payment for their technology, are crying foul at the federal budget keepers. They charge that CBO routinely overestimates the cost of new Medicare services — and there’s some evidence they are right. An Obamacare program that was supposed to spearhead movement toward prioritizing health over medical procedures is stuck with the same big problem as the rest of the health care system: The information isn’t flowing smoothly, so doctors have trouble coordinating the care of their patients. The CMS-American Medical Association announcement was months in the making. Far removed from press reports or public view, members of Congress, physician lobbyists, on-the-ground doctors and federal health officials worked in tandem to come to a resolution that pleased almost everyone. New Jersey’s double-barreled attack on heroin is part of a growing trend in which officials use information technology to tear down the walls separating health care from services such as housing, welfare and policing. Social scientists and federal health officials have long said that a patient’s social and economic environment can determine whether health care has the desired healing effect. Now, they are starting to use technology to tackle the problems together. 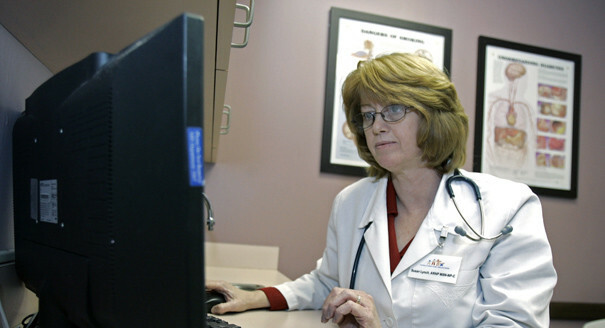 Even the best doctors can’t distinguish strep throat from flu over the phone. And you can’t diagnose an ear infection without looking into the ear. Yet such practices are the meat and potatoes of companies with growing clout in Washington, where their lobbying has won over politicians who see them as part of a digital revolution that will improve medical care and cut the federal budget.